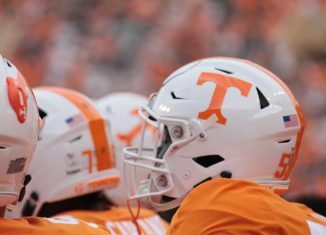 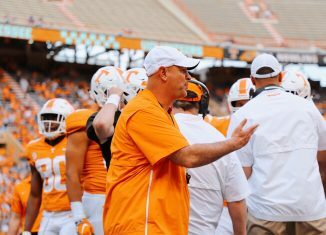 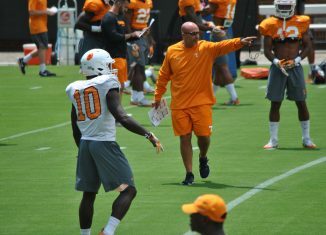 Alabama reportedly has "strong interest" in Tennessee safeties coach and special teams coordinator Charles Kelly. 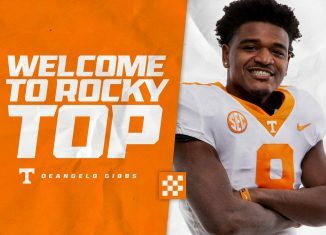 Former Georgia defensive back and former four-star prosect Deangelo Gibbs officially announced his transfer to Tennessee on Friday. 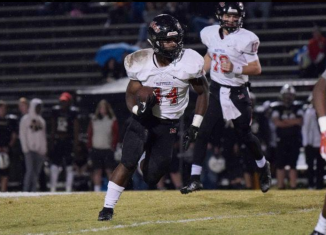 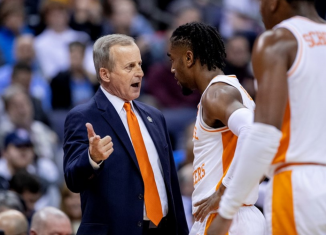 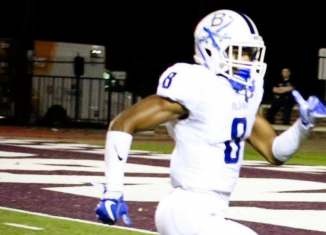 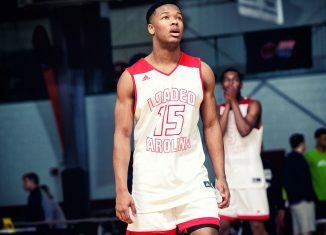 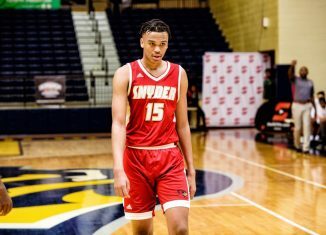 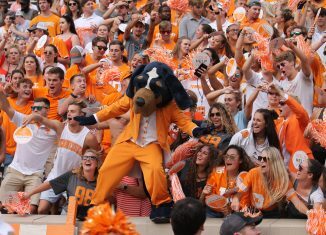 Two of the top players in the state of Tennessee in the 2020 class will be in town this weekend on unofficial visits to see the Vols. 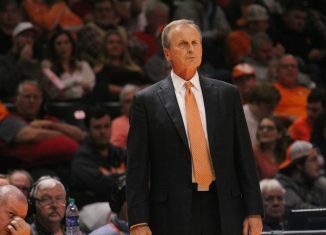 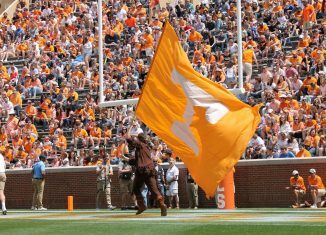 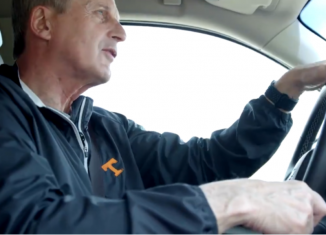 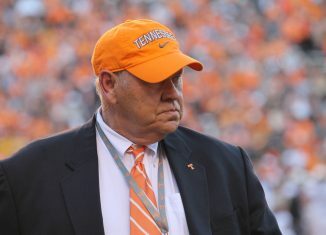 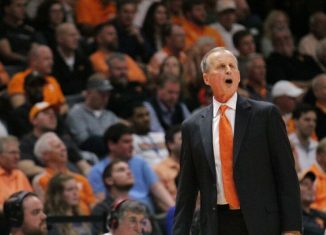 Tennessee has announced the dates and locations for their post-National Signing Day caravan celebrations in February. 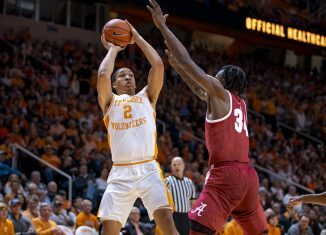 Rck Barnes doesn't want his team's poor effort in the second half against Arkansas to "snowball" on them on Saturday and moving forward. 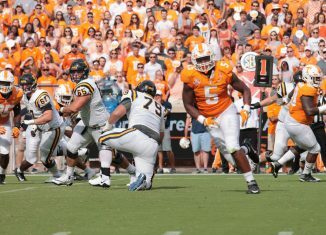 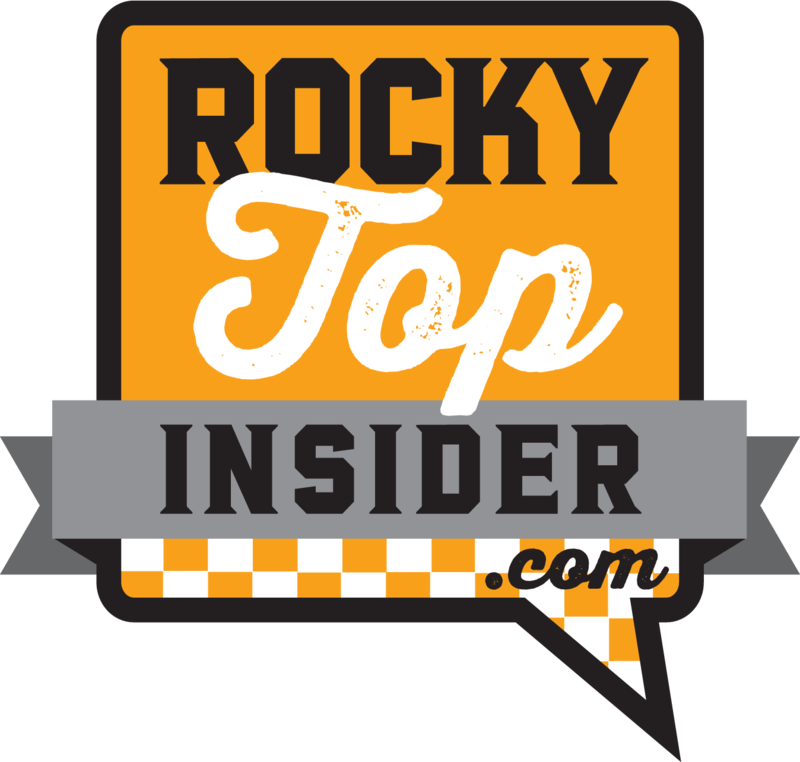 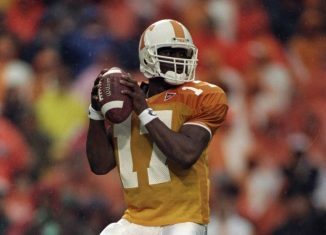 Tee Martin still hasn't been officially announced at Tennessee, but he's been on the road recruiting and is excited about returning to UT.